Bring Back Your Curb Appeal With Our Soft Wash! We are your trusted local pressure washing contractor. 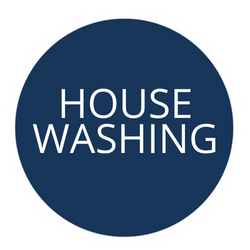 We use only the latest soft washing technology and quality specialized cleaning products. We will safely and gently deep-clean your home’s exterior without the use of high-pressure water, eliminating potential damage to your siding and other surfaces. Superior customer service and guaranteed results are our commitment to you. We aim to create another life-time customer! Raises your curb appeal and property value. 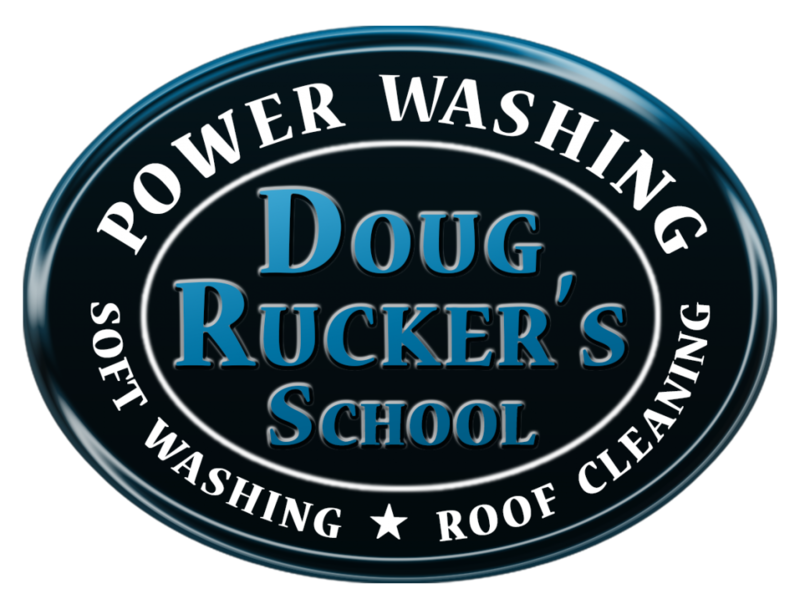 Prevents grime and bacteria that lead to premature failure of your roof. Prevents damage to your roof that may void your warranty. Restores the safety, pleasure and pride in your property. Our safe and effective alternative to pressure washing is ideal for all exterior surface cleaning.  Amazing Roof Wash LLC shared a post. Chester • Chesterfield • Midlothian • Colonial Heights • Dinwiddie • Petersburg • Prince George • Fort Lee • And more surrounding areas!